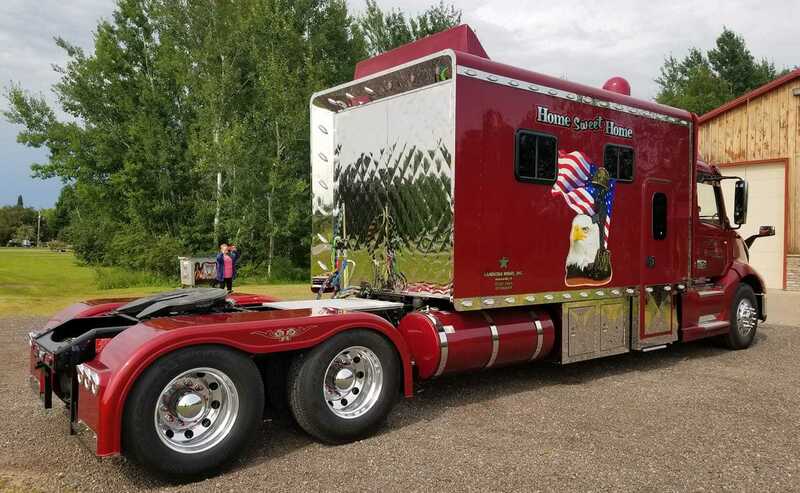 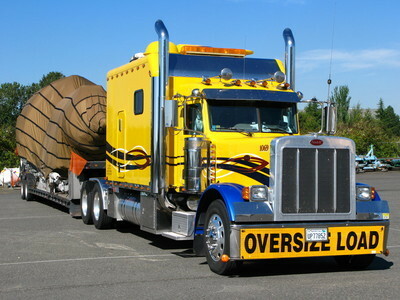 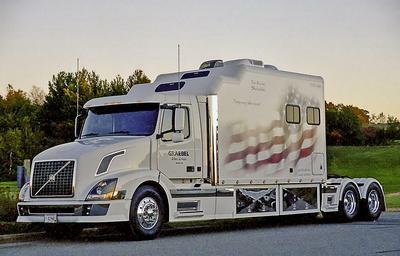 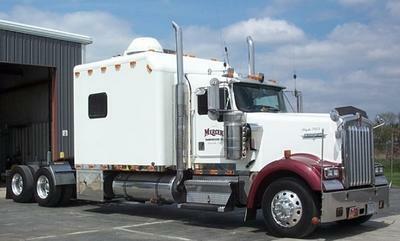 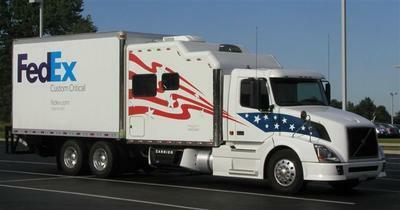 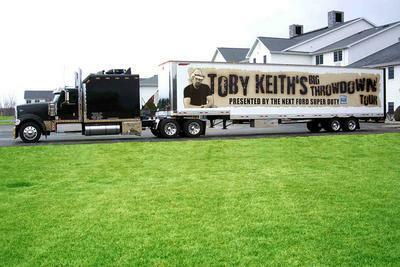 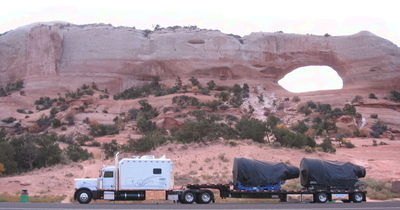 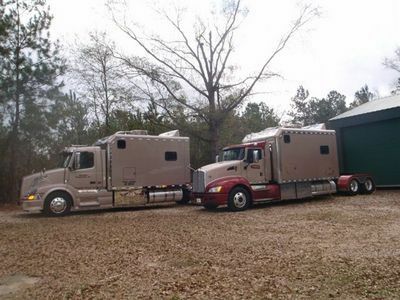 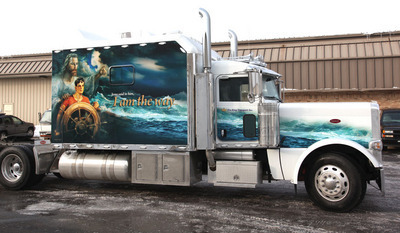 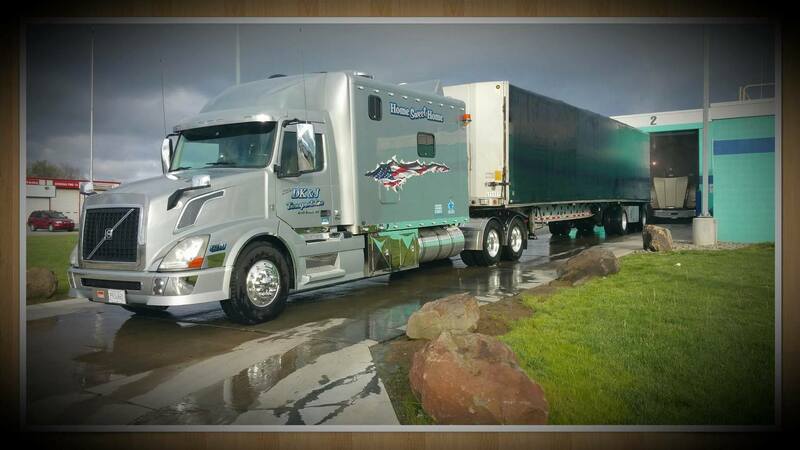 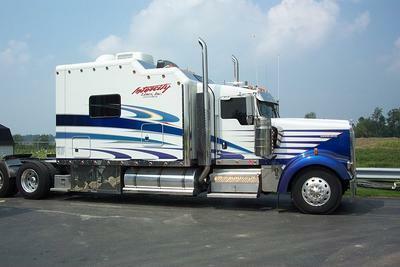 108 Inch Legacy II Series For Toby Keith and Co.
Pete Cavagnetto's Kenworth T660 With Our Legacy II 132 Inch Sleeper! 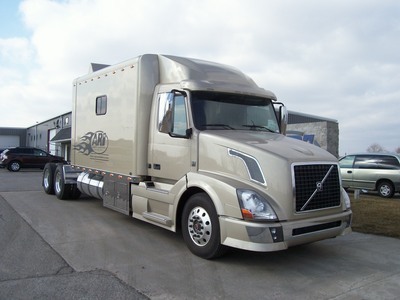 2012 Volvo With ARI Hi Rise Package &amp; Walk Through Boot Opening! 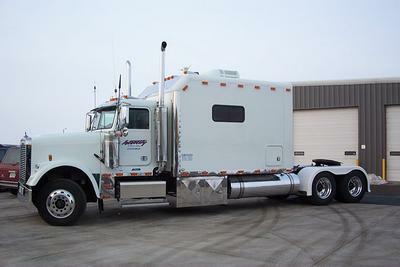 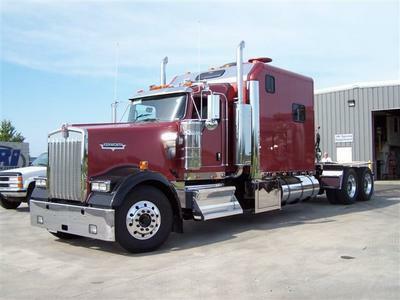 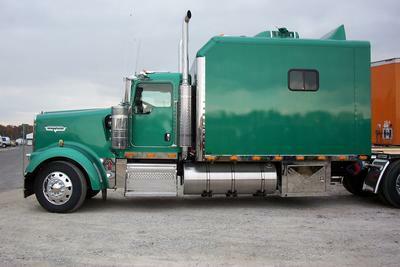 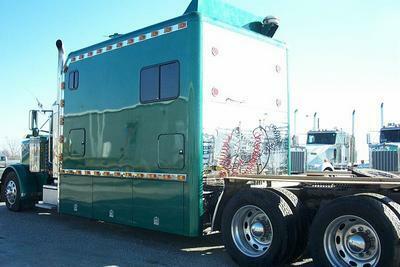 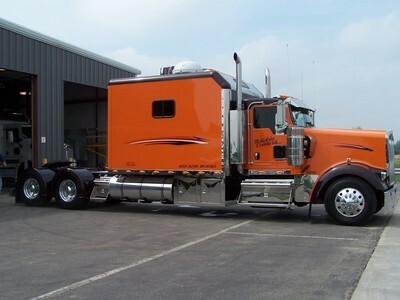 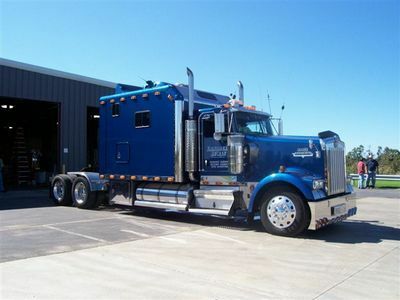 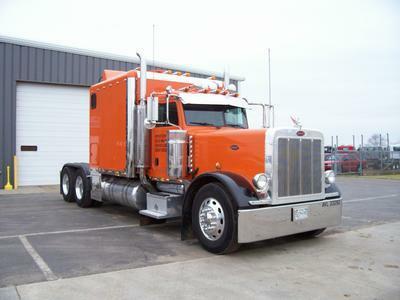 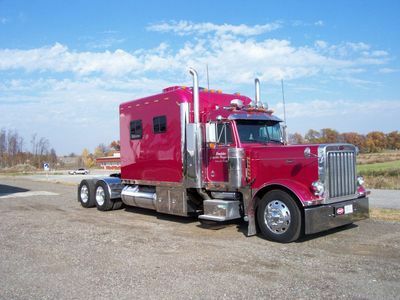 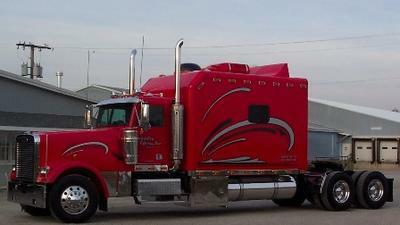 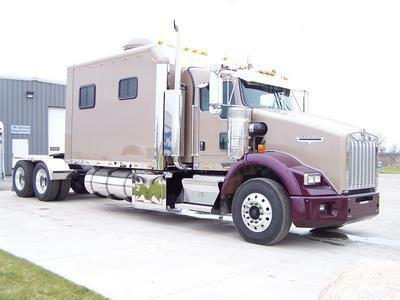 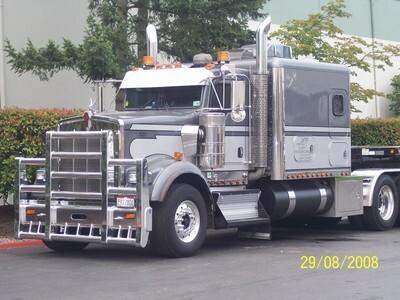 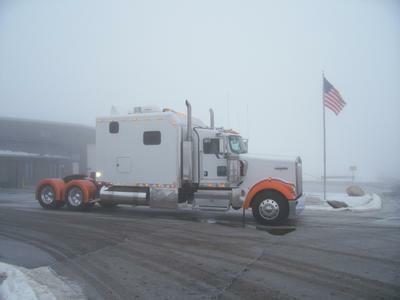 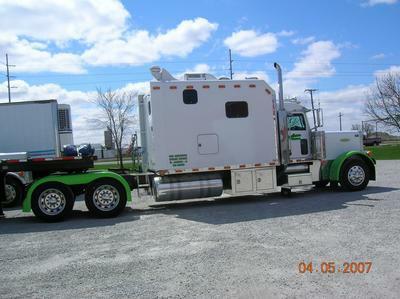 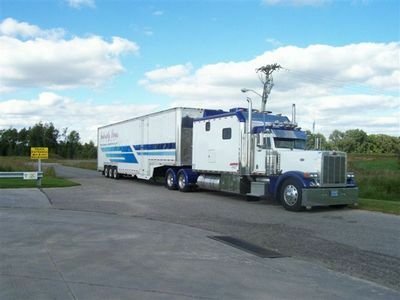 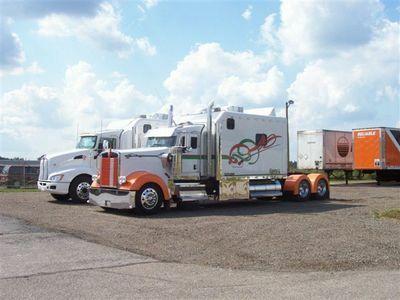 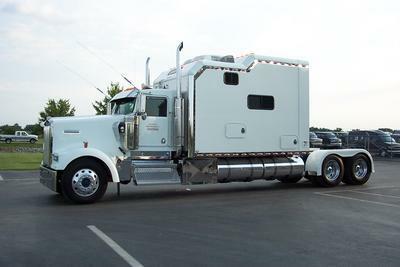 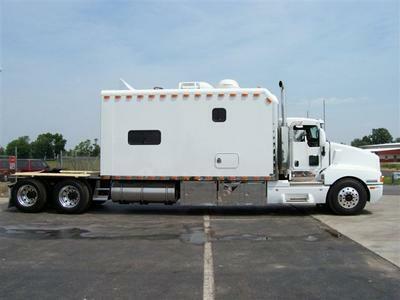 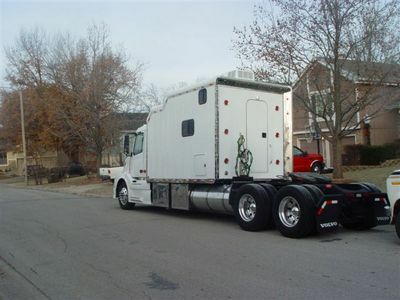 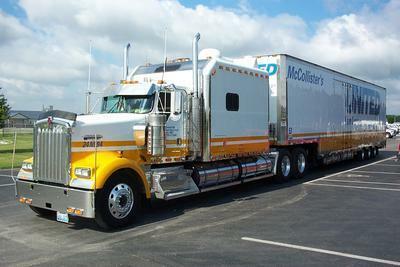 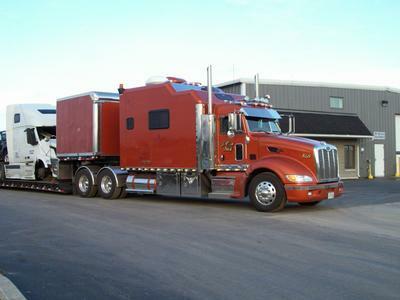 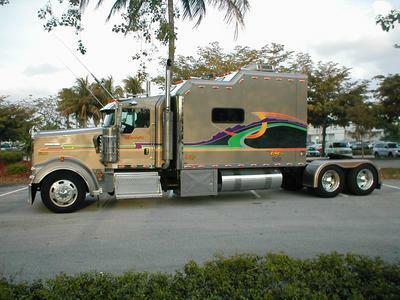 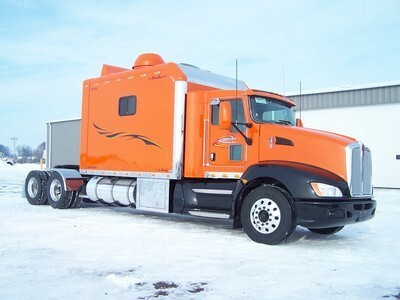 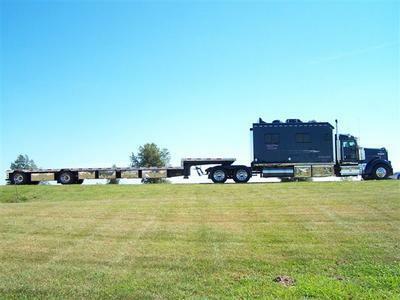 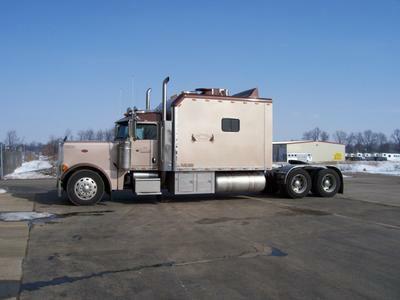 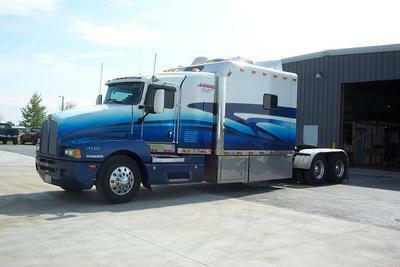 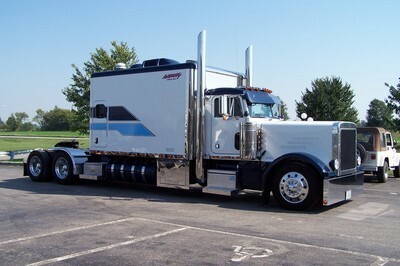 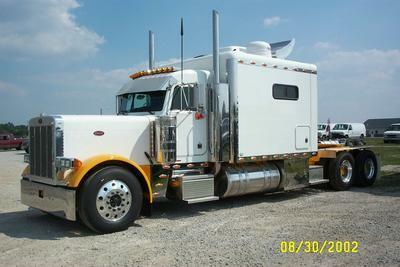 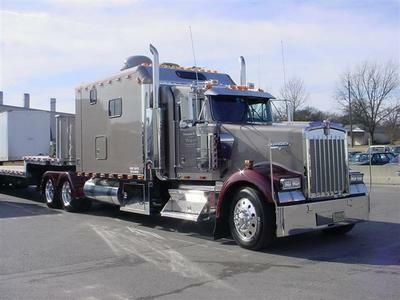 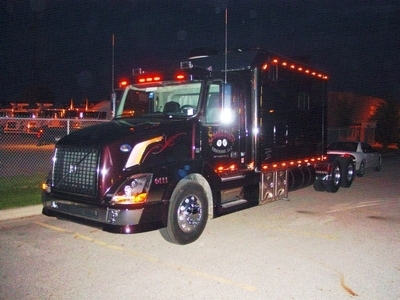 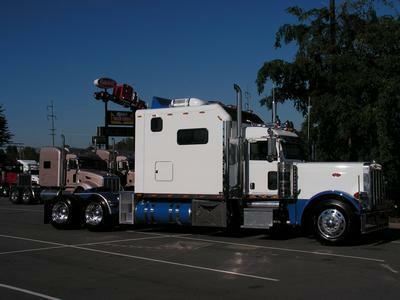 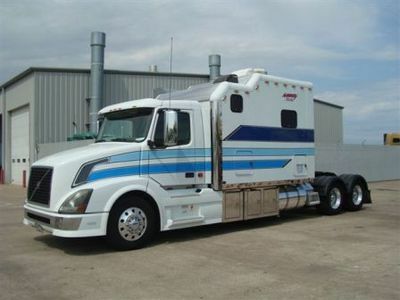 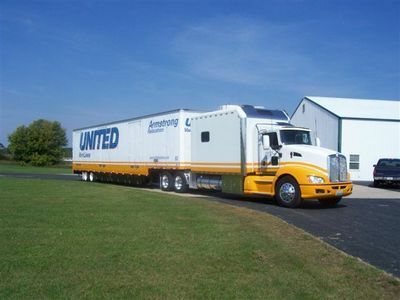 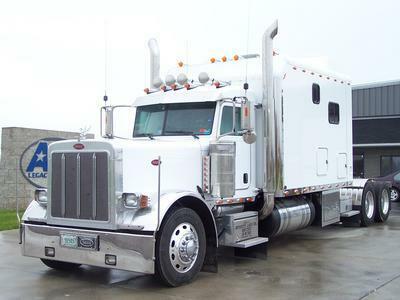 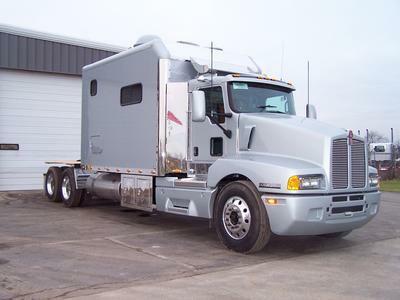 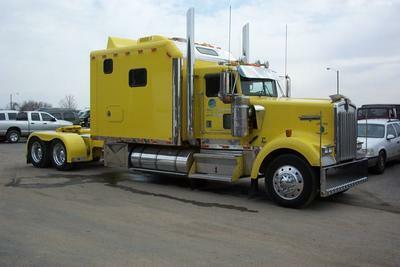 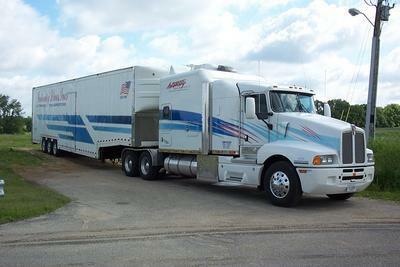 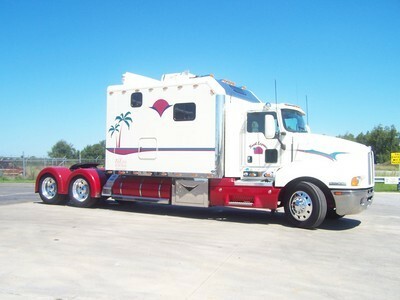 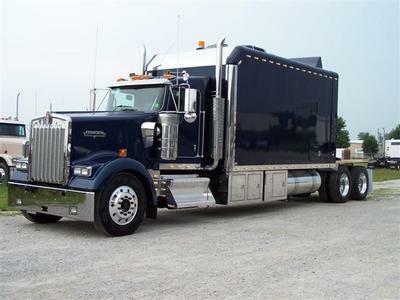 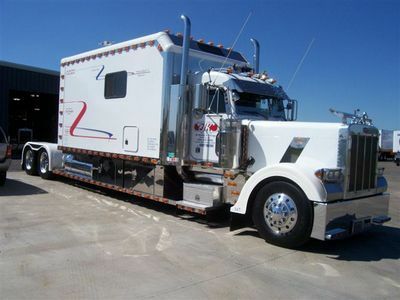 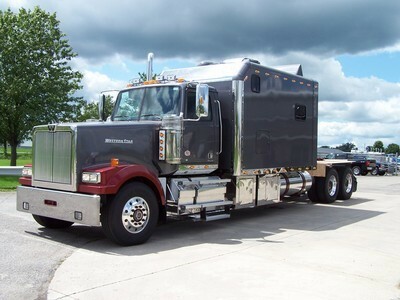 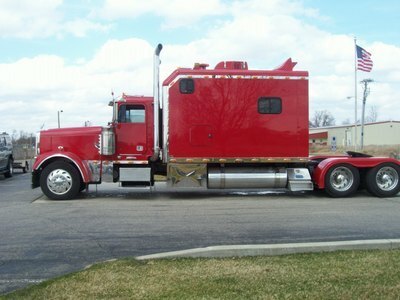 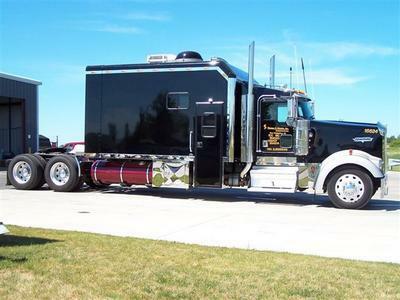 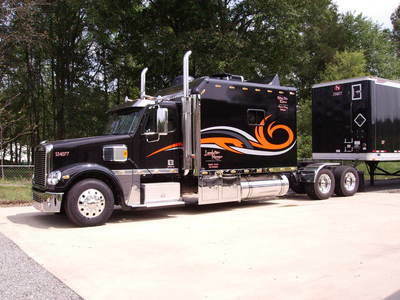 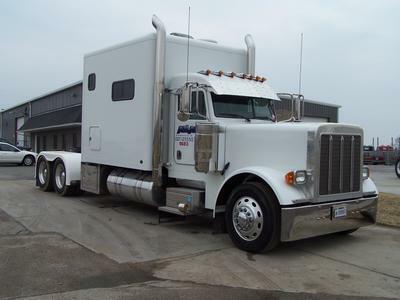 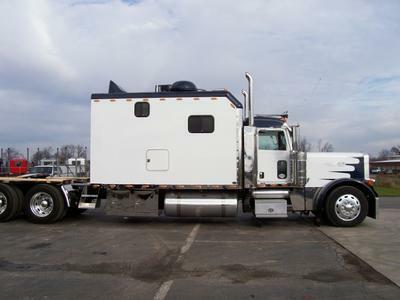 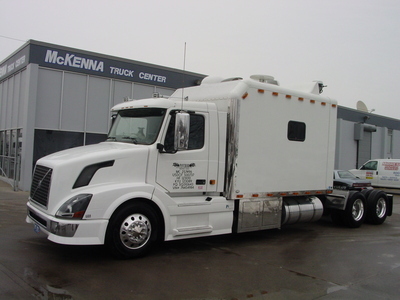 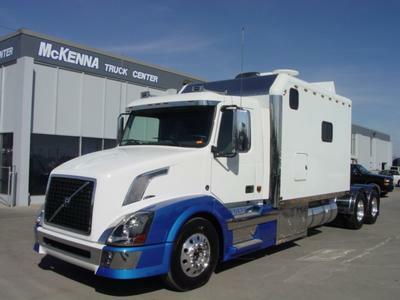 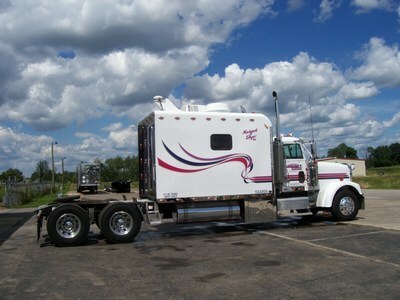 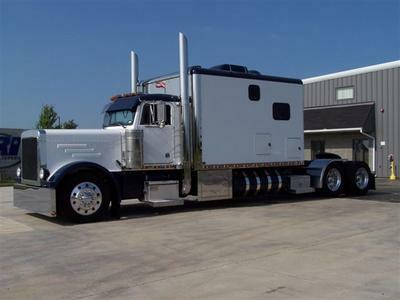 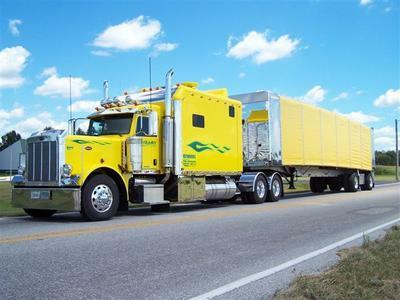 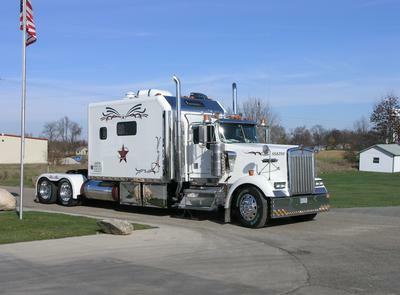 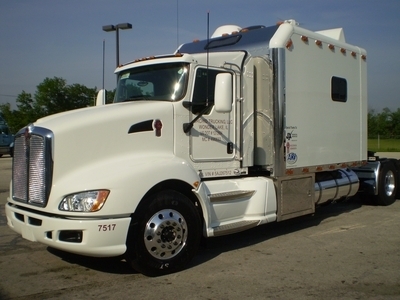 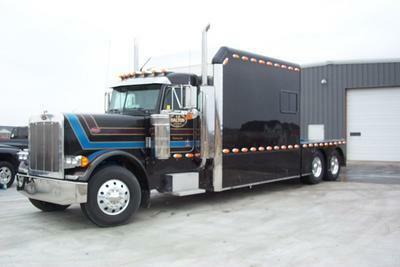 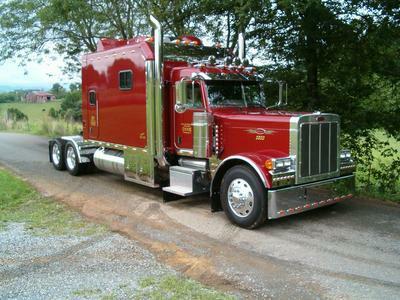 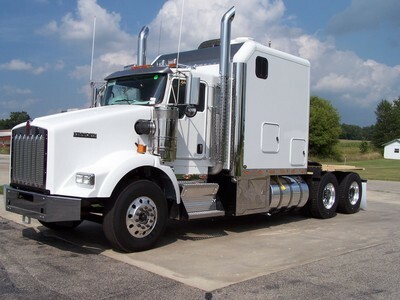 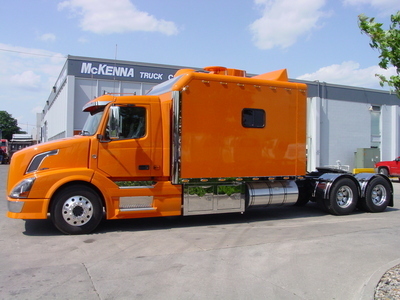 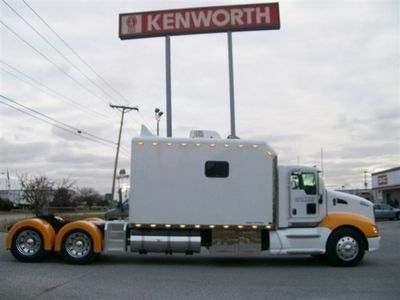 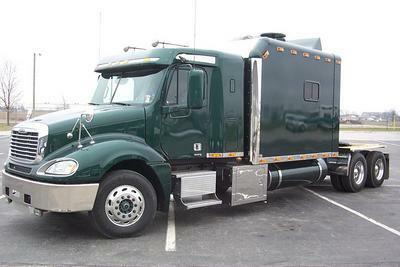 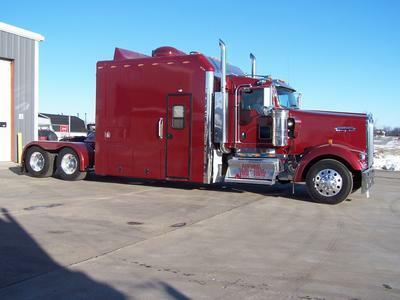 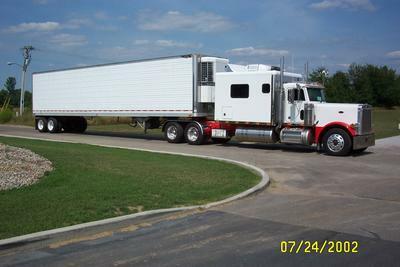 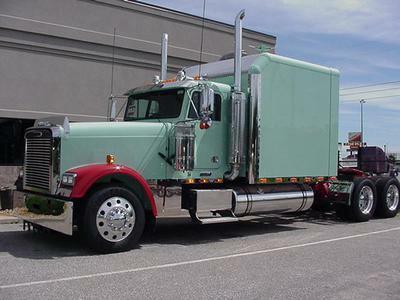 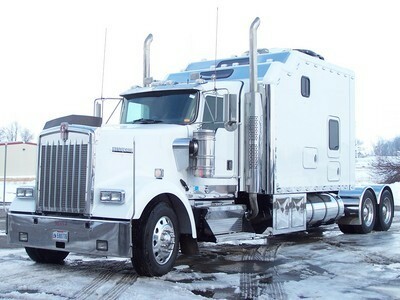 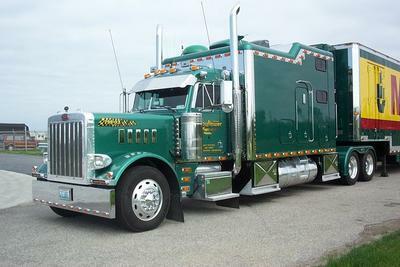 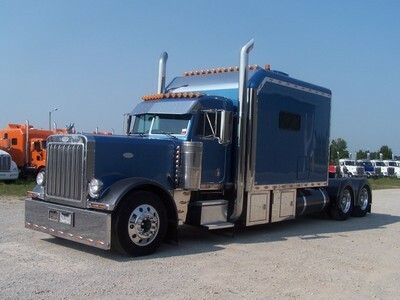 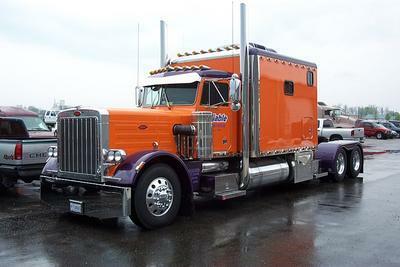 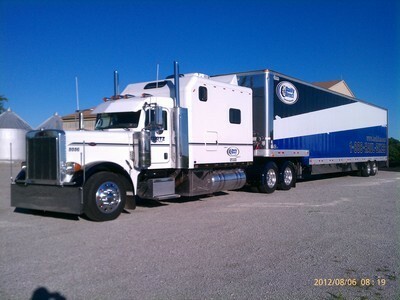 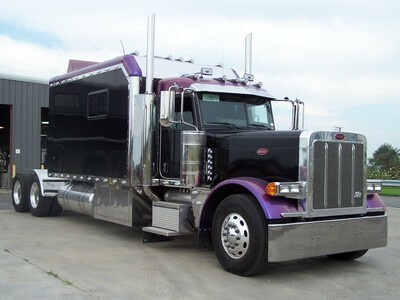 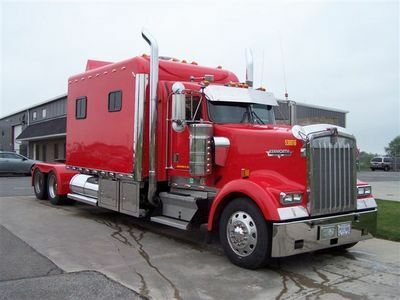 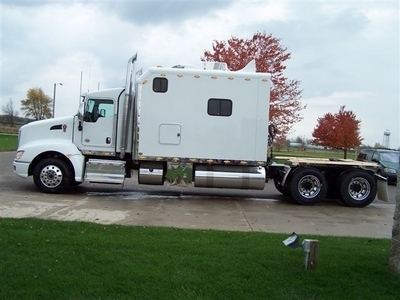 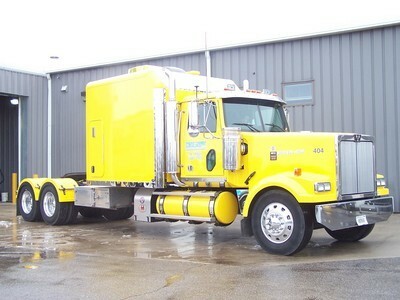 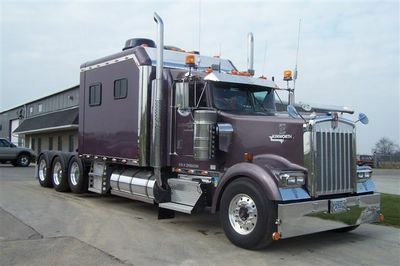 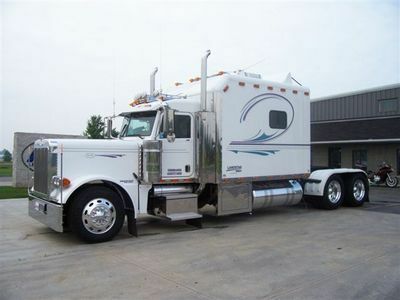 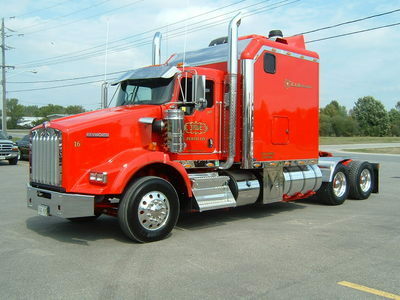 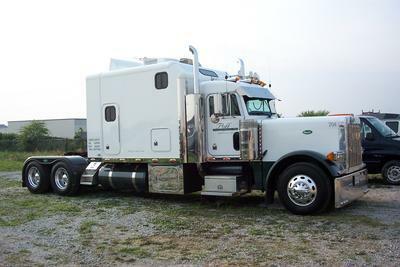 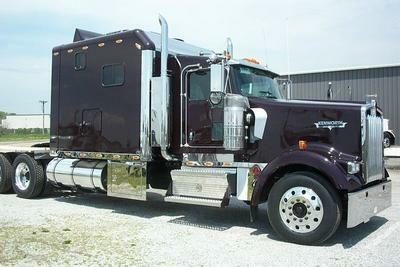 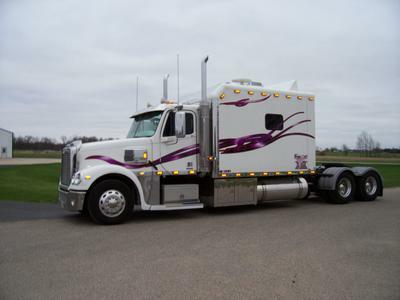 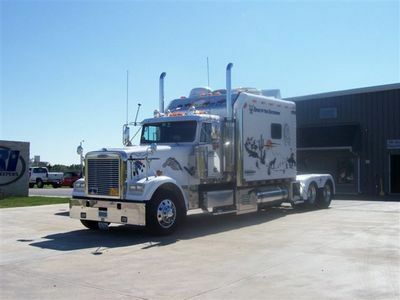 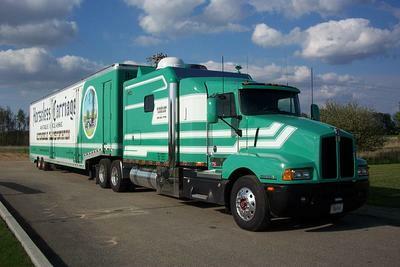 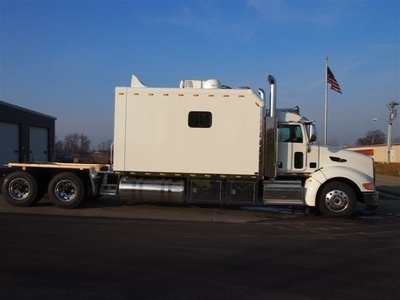 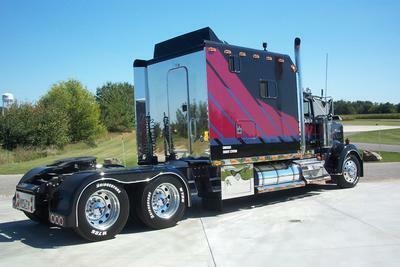 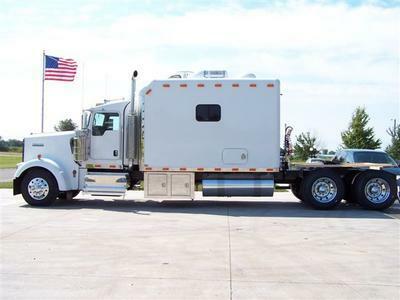 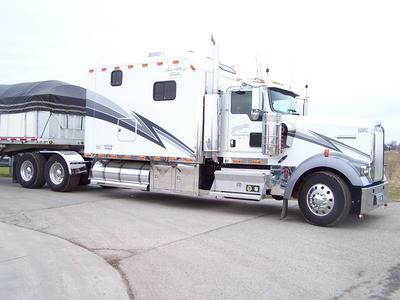 KW T800 With 97 Inch Legacy II, 244 Inch Wheelbase, 21,500 lbs. 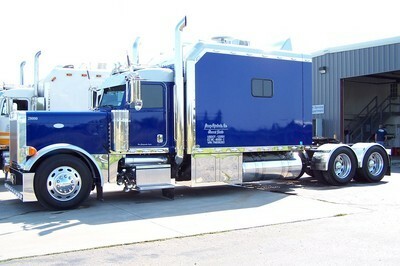 This truck was a Condo and converted to a day cab to fit our sleeper! 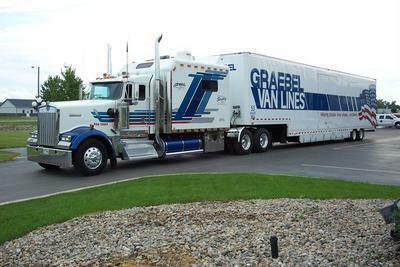 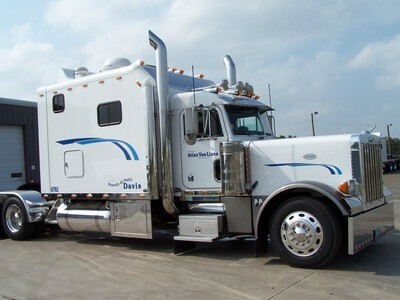 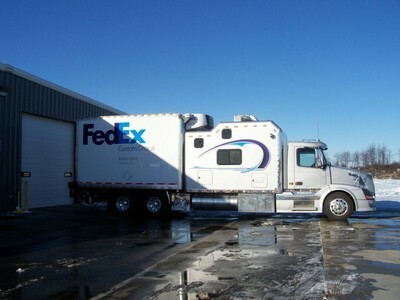 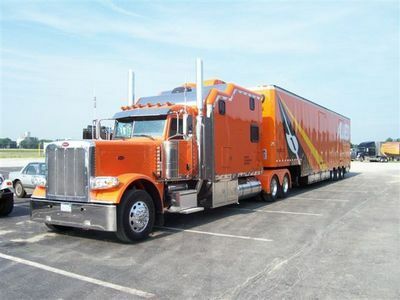 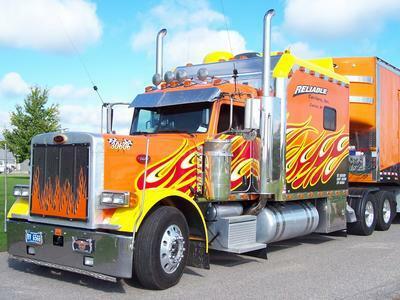 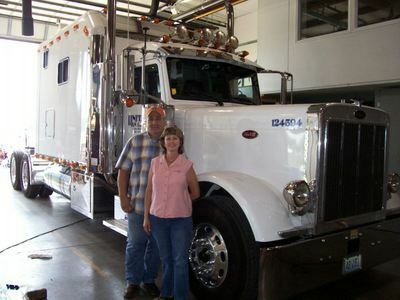 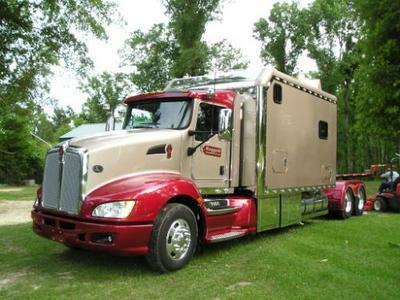 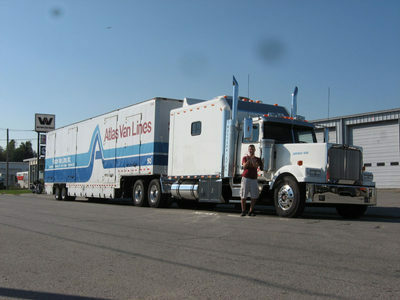 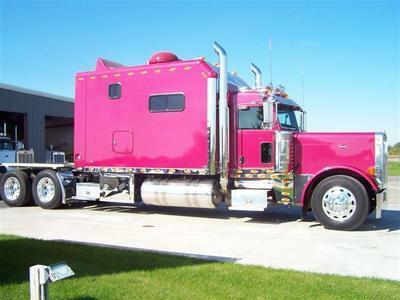 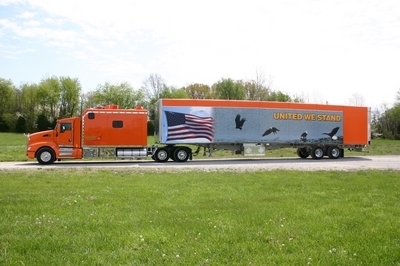 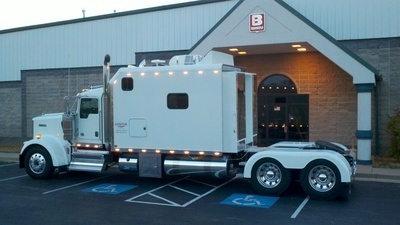 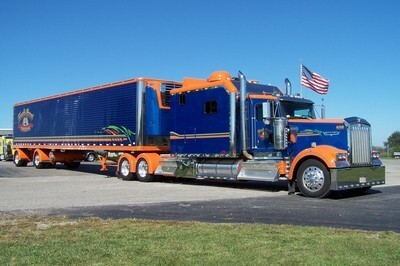 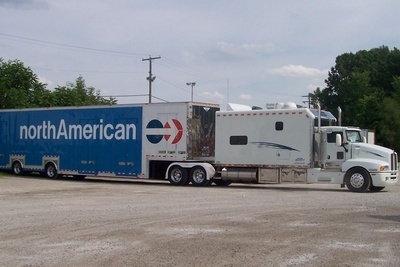 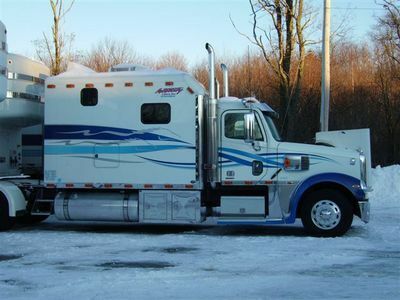 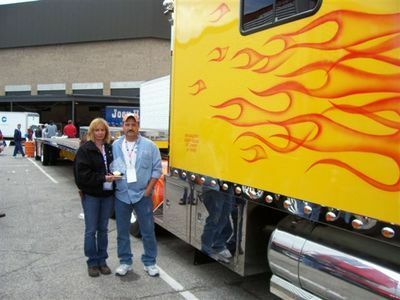 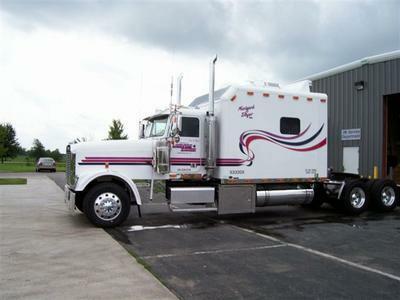 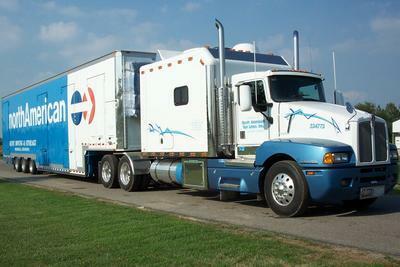 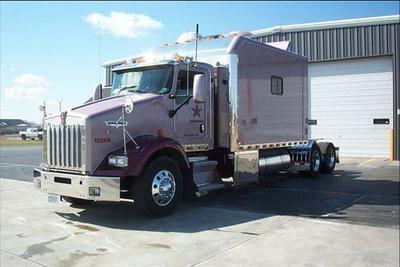 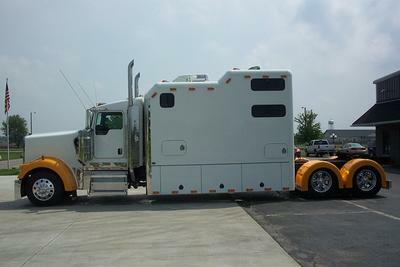 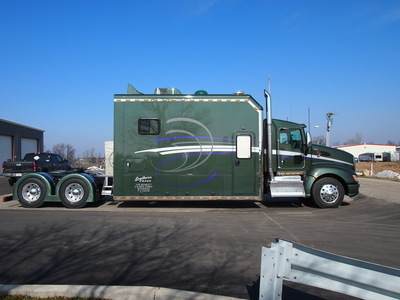 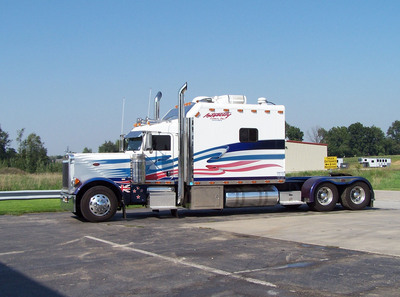 Bob &amp; Dawn Greiner - 2008 Louisville Truck Show Winners!! 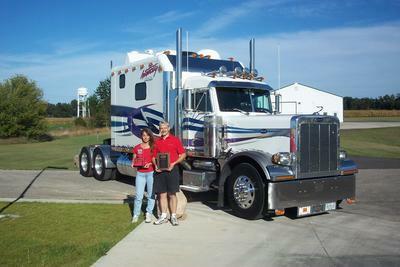 1st place on Tractor Trailer combo at the Louisville Pride and Polish. 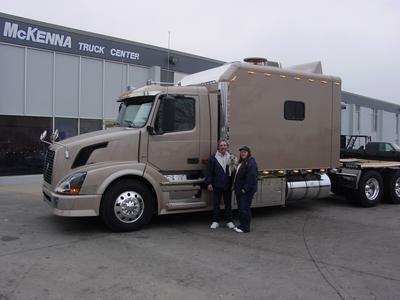 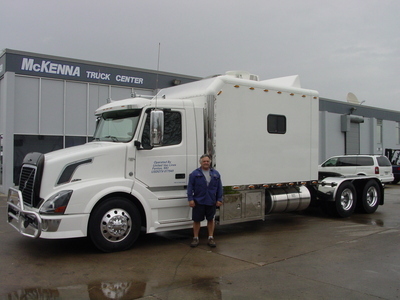 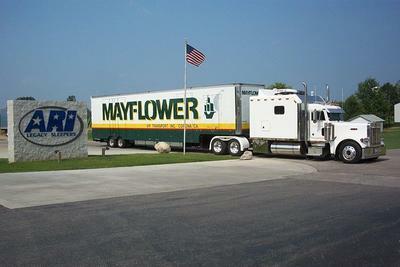 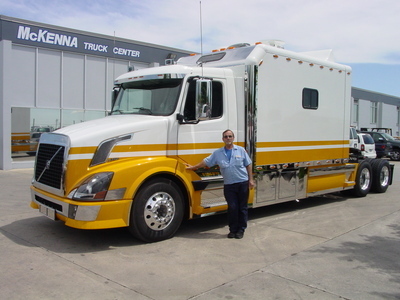 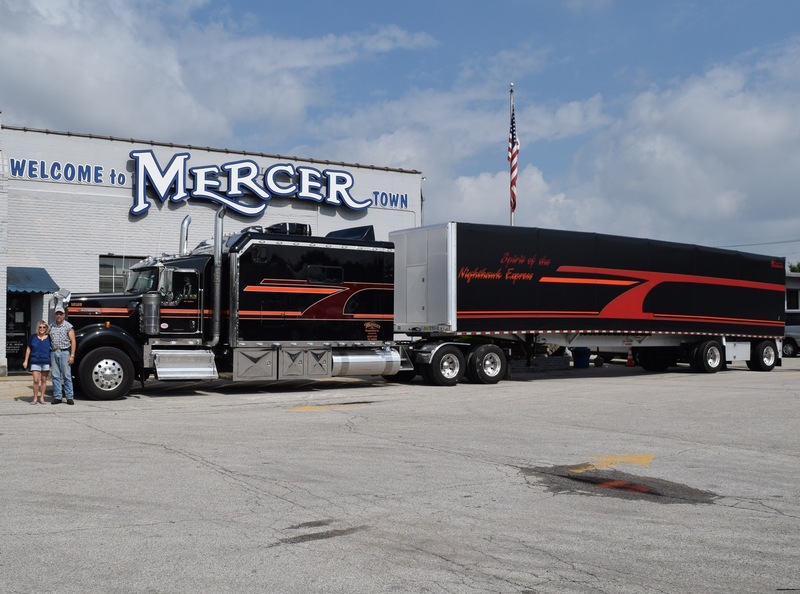 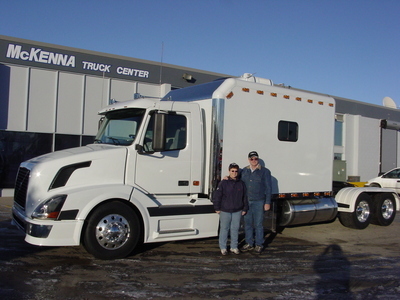 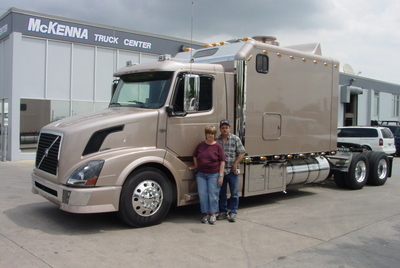 Tom &amp; Maryann Quick - 2008 Louisville Truck Show Winners!! 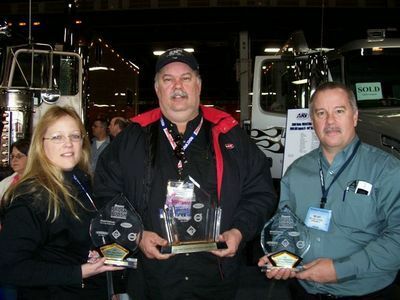 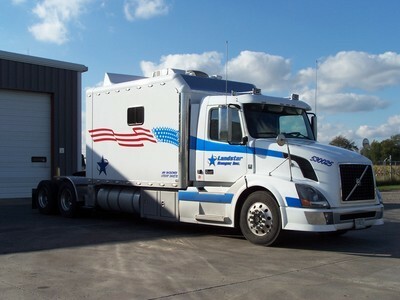 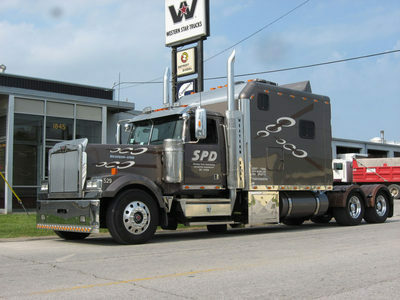 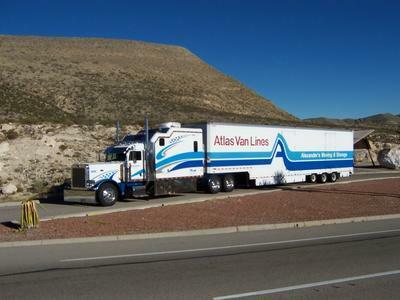 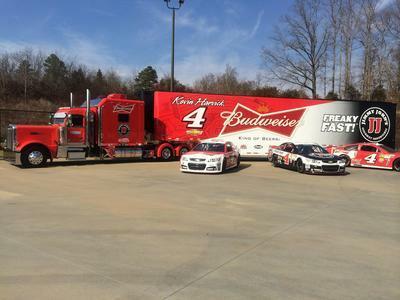 1st in New Venture Award, 2nd Freightliner Award, 3rd Custom Interior and 3rd in lights. 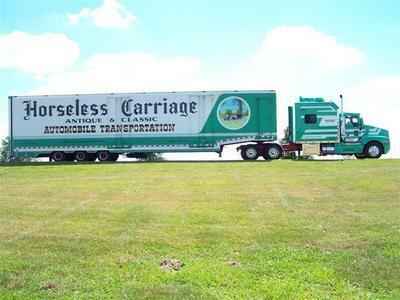 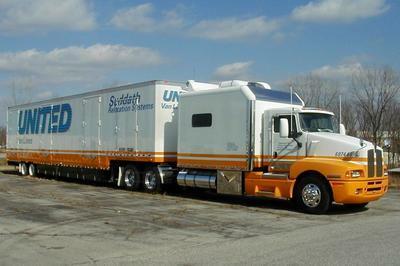 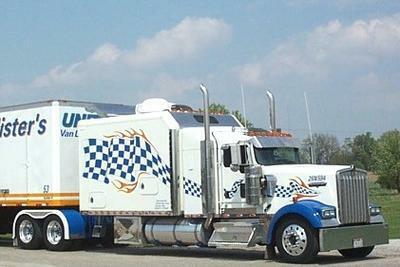 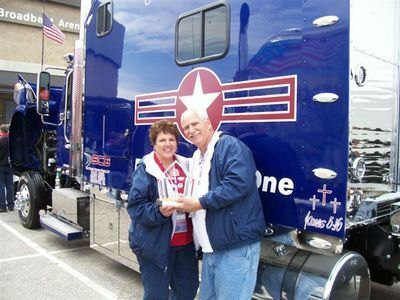 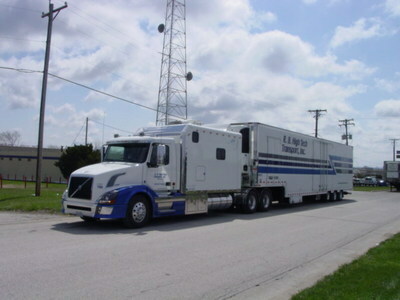 John &amp; Jan Lee - 2008 Louisville Truck Show Winners!! 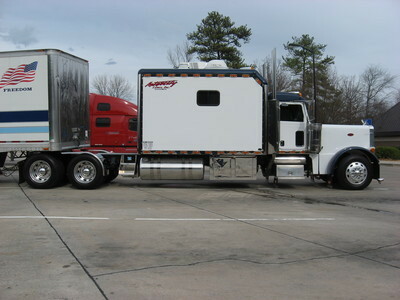 1st place Working Class Combo less then 75,000 miles, 1st sleeper interior, and 1st exterior lights. 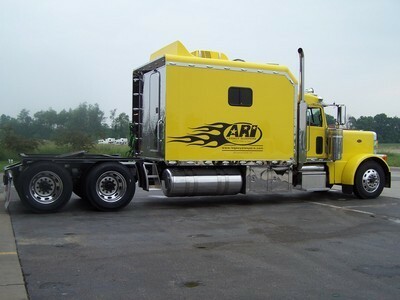 Ask about ARI Financing! 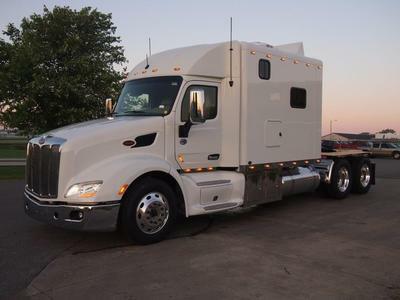 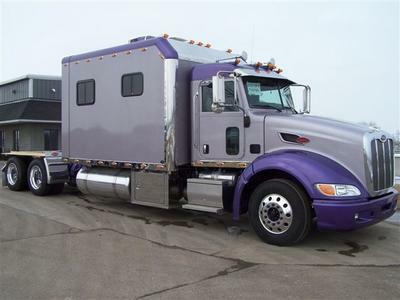 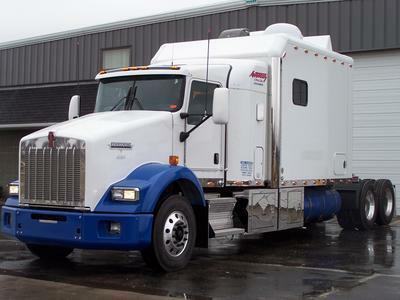 New 2016 Peterbilt 579 with ARI 108 Legacy II RB Sleeper, Cummins, 18 Speed, 525 Horsepower, Engine Brake, 274 WB - Call for detailed specs…this truck is loaded! 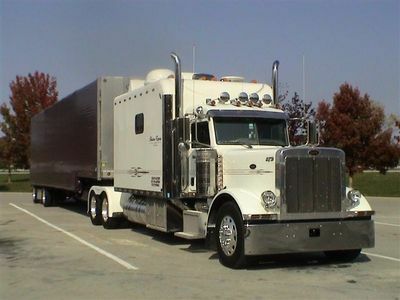 Upgraded Sleeper Options Include: Oak Hardwood Package, Bed Dinette With Self Storing Table – Self Storing Cushions &amp; Bed Struts, Hardwood Dinette Bases, Microwave Convection Oven, Medicine Cabinet with Mirror and Adjustable Shelf, Roof Vent With Wireless Remote, Hardwood Trim to Roof Vent, 6 ½” Stereo Speakers, Auto Lights in All Overhead Cabinets, Dimmer Switch for Ceiling Lights, 3 Way Switch in Cab Tied to Counter Lights, Onan 7500 Watt Quite Diesel Generator with Stainless Steel Box, Onan Auto Generator Start With HVAC, Coleman Roof Air Conditioner, Wind Deflector, U-Shaped Side Fairings, 50” Stainless Steel DEF Cover with 2 Doors, Stainless Steel Below Cab Doors, U-Shaped Stainless Steel Faring Enclosures, Deckplate with Super Step &amp; Grab Handle, 10 LED Clearance Lights Top Of Sleeper, 6 LED Clearance Lights below Cab Doors, 2 Pair Red LED Load Lights, 1 Pair Clear LED Load Lights, 14” x 14” Window In Shower, 24” x 16” Window with Hardwood Trim &amp; Day/Night Shade DS, and Much More! 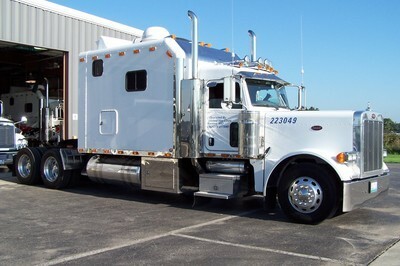 Standard Sleeper Features Include: Paint with 5 Year Warranty, Stainless Steel Skirt, Light Weight Aluminum Structure, Raised Panel Door Fronts, 1 Wardrobe Cabinet, Under Sink Storage Cabinet with Shelf, Door Struts In Overhead Cabinets, Cabinets Lined with Cargo Liner For Noise Reduction, Overhead Cabinets, One Piece Seamless Shower with Cassette Porti Potti, Premium Grade Residential Style Linoleum, LED Interior Light Fixtures, Hardwood Shower Door, Large White Bar Sink with High Profile Faucet, 24” x 16” Window with Hardwood Trim &amp; Day/Night Shade, Heater/Air Conditioner with Wall Thermostat (Tied To Tractor), Fantastic Fan w/ Smoked Cover, Surround Sound System, TV Antenna with Booster, Norcold Refrigerator/Freezer, 30 Amp Marine Grade Stainless Steel Shoreline Plug w/ 60 Amp Charger, Automatic Transfer Switch, Inverter For TV &amp; 1 Outlet. 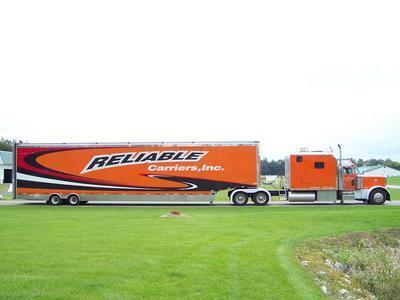 Disclaimer – We attempt to accurately present all specs and options listed herein. 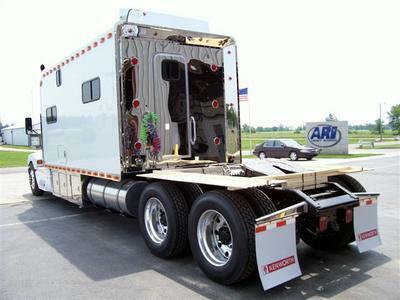 However, please contact the dealer listed on this truck and request a final build spec to ensure all options and descriptions are 100 percent accurate. 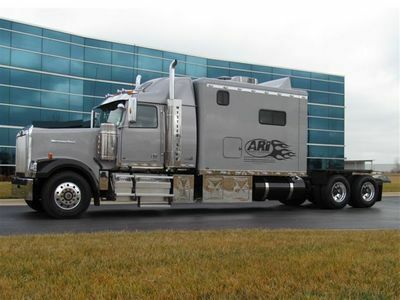 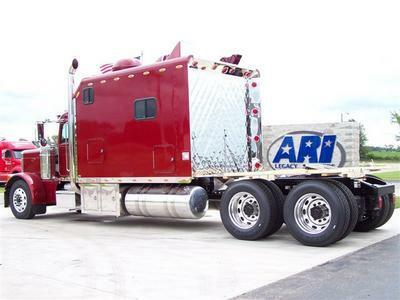 Stock Number 318882 ARI 1340 Contact Rush Truck Center Nashville at 800-489-7403! 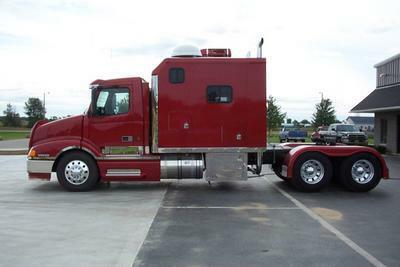 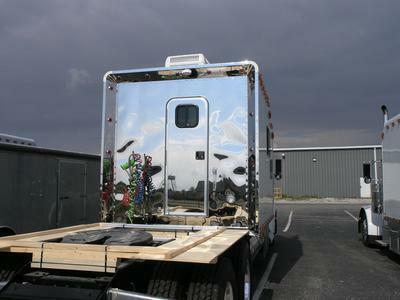 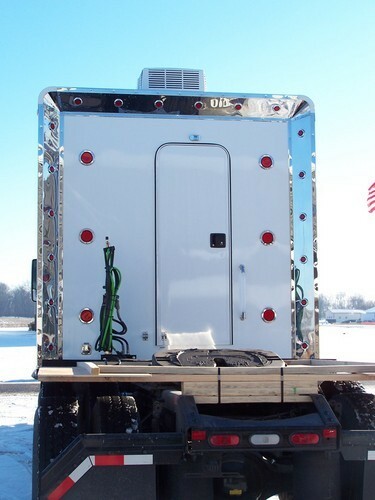 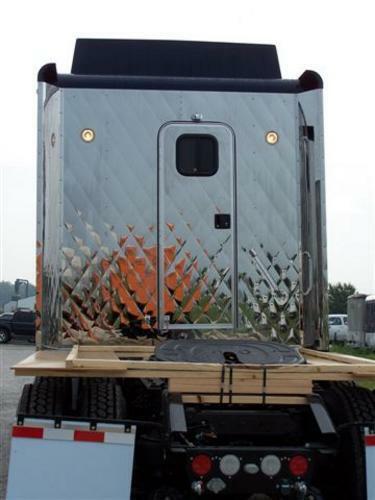 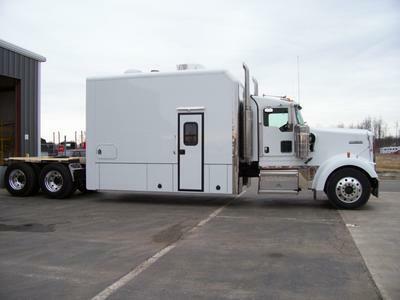 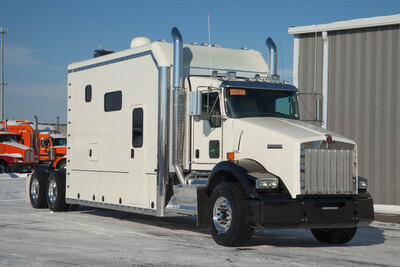 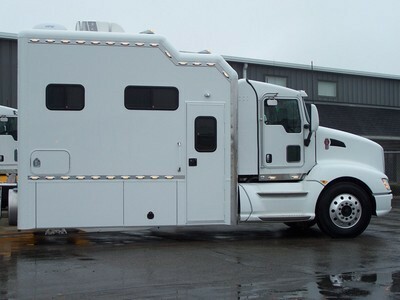 T600 With 190 Inch Legacy Custom With U-Shaped Farings &amp; Lots Of Stainless! 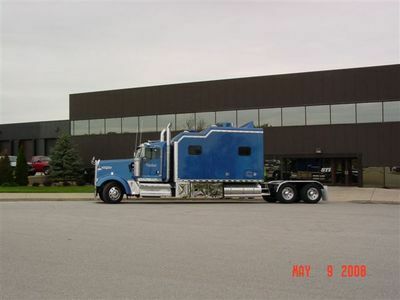 W900 With 160 Inch Legacy Custom &amp; Full Skirts! 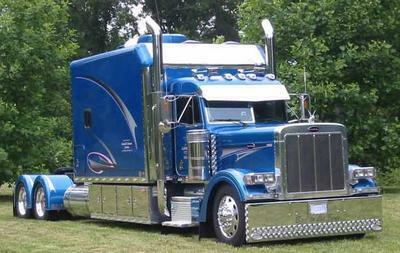 Pete 379 Ultra w/ 108 Inch Legacy Custom! 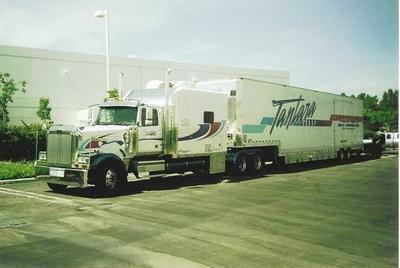 This unit was built with the traditional Flat Top design. 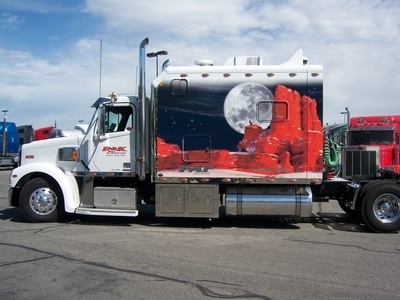 Fully loaded with extreme graphics! 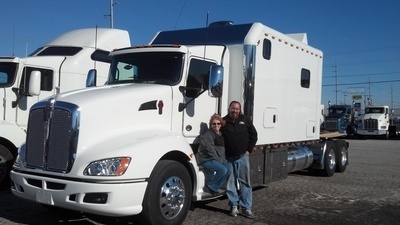 Owned &amp; Operated by Donny &amp; Susan Pardue! 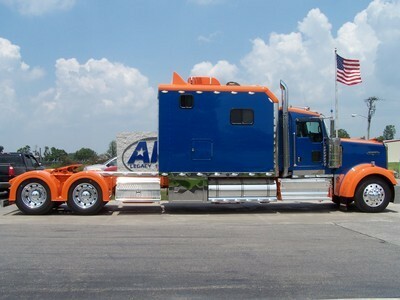 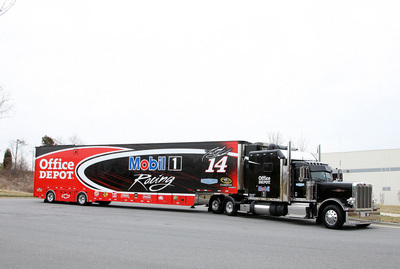 Loaded with custom tow body! 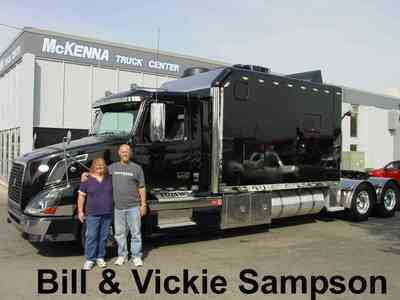 Congratulations Randy &amp; Michelle Kramer! 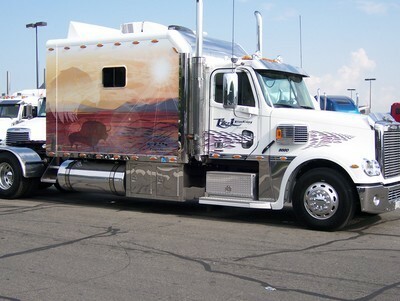 - 2006 Walcott - Placed 1st In &quot;Graphics&quot;, Placed 2nd in &quot;Class&quot;, and 2nd in &quot;Mural&quot;. 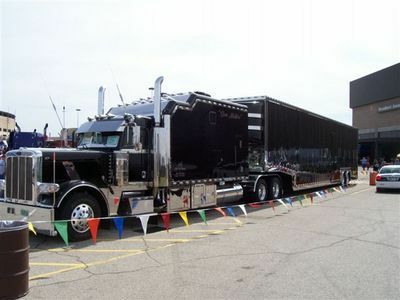 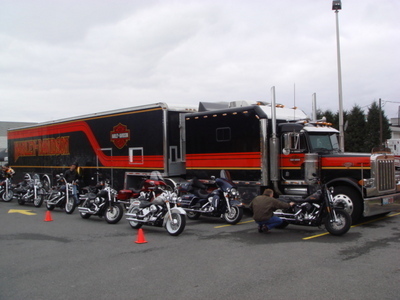 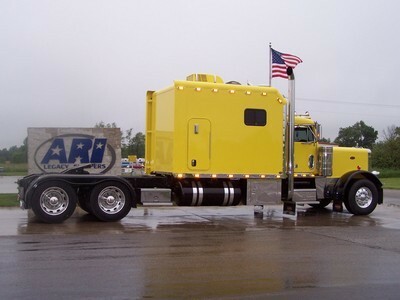 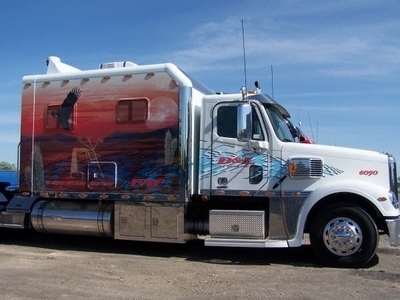 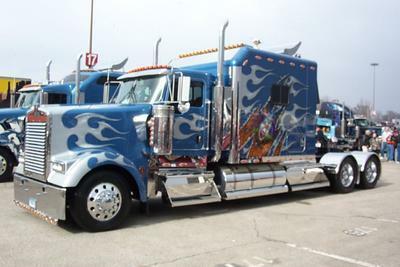 2004 Dallas Truck Show - Placed 3rd in &quot;Best Interior Aftermarket Sleeper&quot;, Placed 3rd in &quot;Best of Show - Peterbilt&quot;, and 2nd in &quot;Custom Paint&quot;. 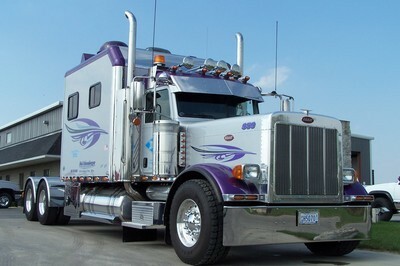 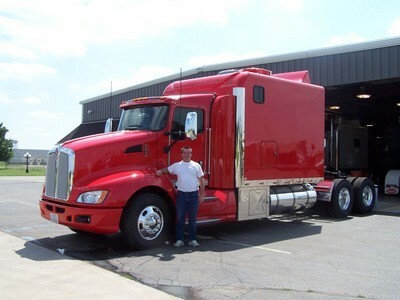 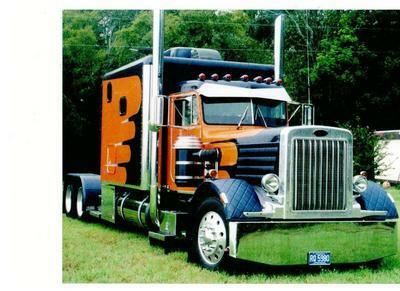 Pete 379 w/ 150&quot; Legacy Custom &amp; Full Skirts! 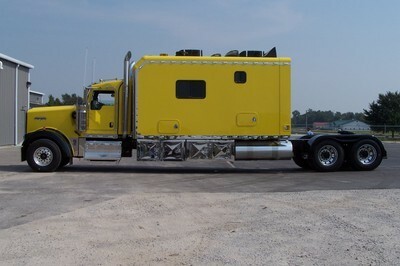 Thats right....186&quot; of Pure Custom! 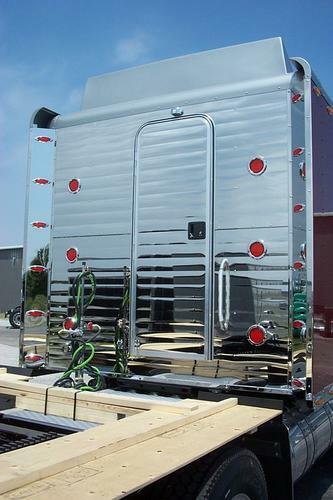 This unit was built with the traditional Flat Top design. 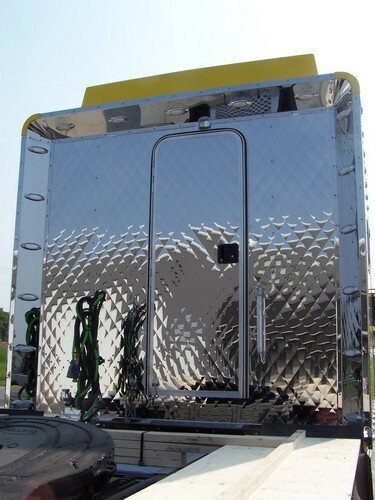 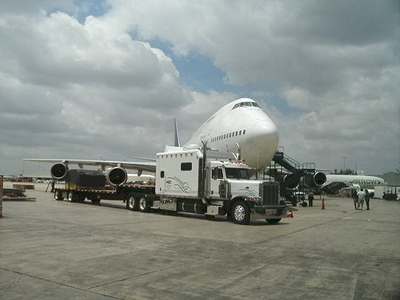 Esterior options include: Stainless Steel Turbo Wing, Satellite System and Stainless Steel Generator Box. 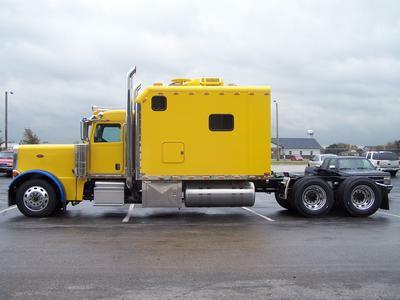 This tractor has a Kenworth AeroCab Kit attached. 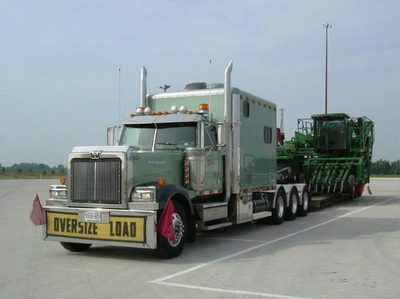 Fully Loaded! 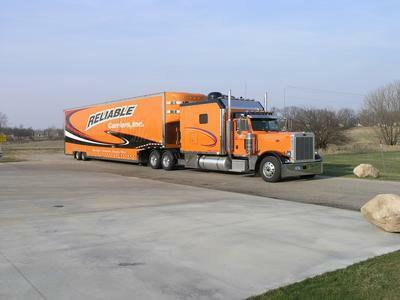 Owned and operated by Pete Gonzales.